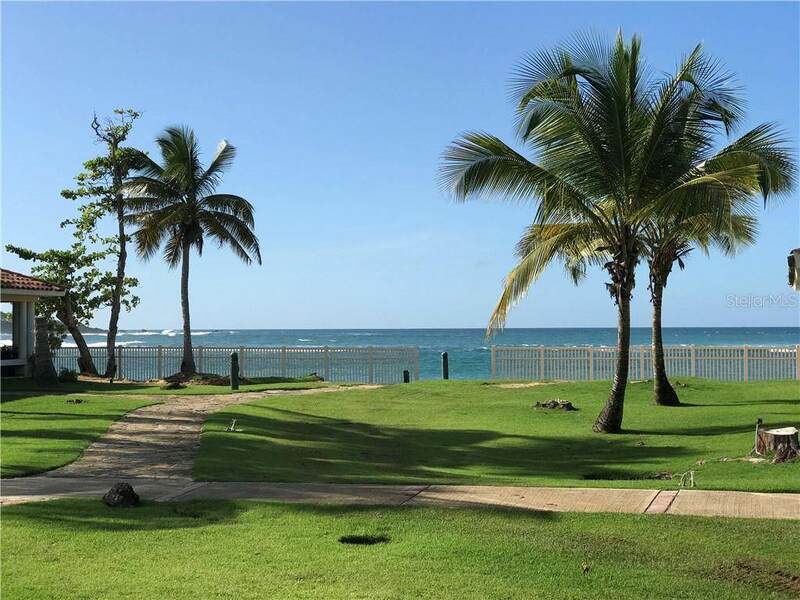 Nested in one of the most beautiful pristine beaches and with direct/private access to the Dorado Beach Ritz Carlton Reserve Resort, The Cottages is a small compound with only 14 luxury villas. Enjoy every day stunning views of the ocean and golf course. 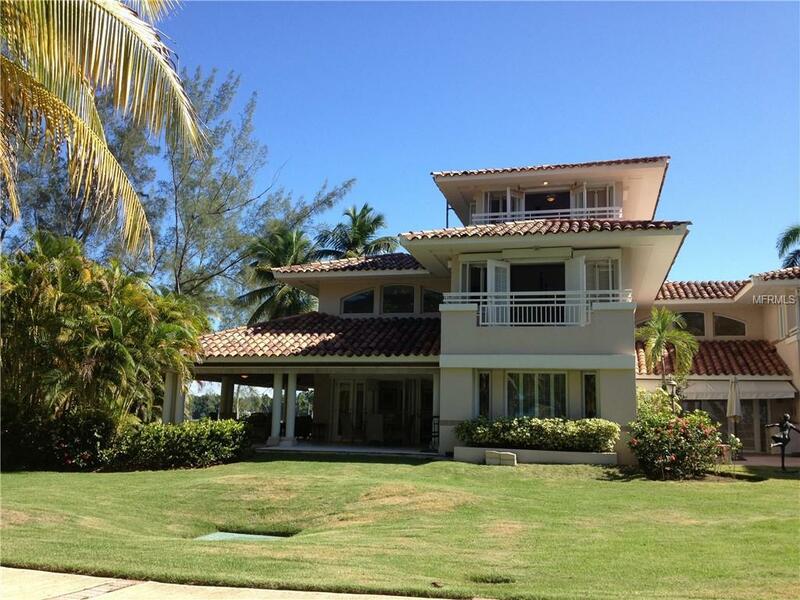 Villa #7 is a triplex corner unit with a beautiful wrap around terrace just a few steps from the beach. 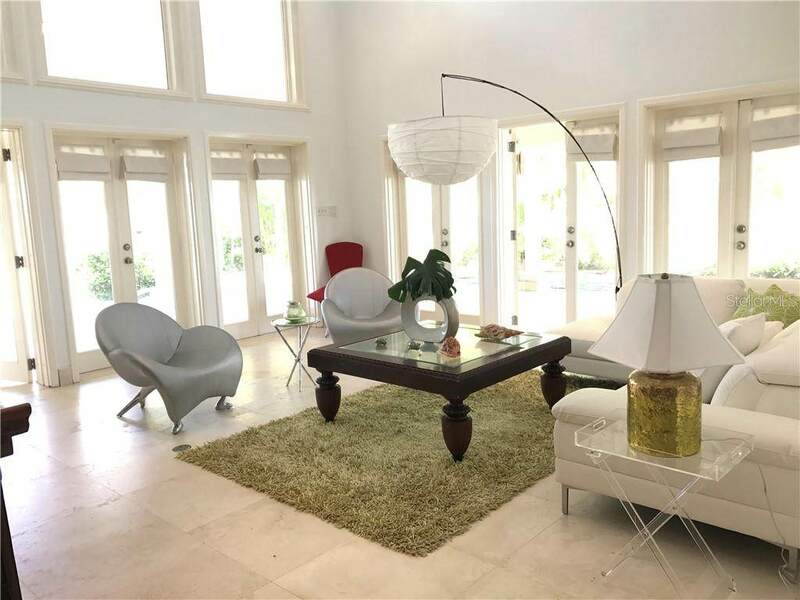 Property features: 4 bedrooms, 4 bathrooms, marble floors, fully equipped and remodel kitchen, wine cellar/bar and 2 parking spaces plus golf cart garage.Listen to the sound of the waves all day long and enjoy breathtaking sunsets every day! Listing provided courtesy of Mariangel Marti.